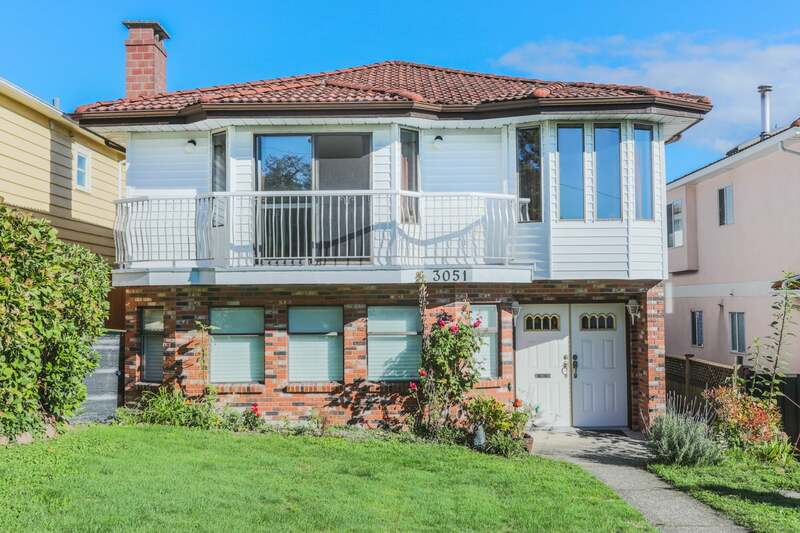 Well maintained 2 Story home on a beautiful quiet street in a great neighbourhood. 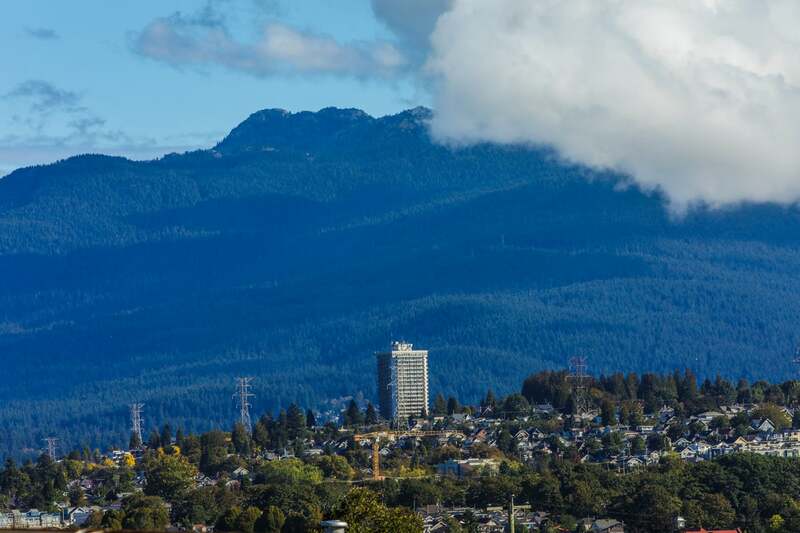 Home boasts a spacious living room, large kitchen with a generous eating area that opens out to a large balcony to enjoy the breathtaking view of North Burnaby and the crisp mountains. Main floor contains a large Mster bedroom w/ensuite with large closet plus 3 other bedrooms up. Below you will find 2 bedrooms, 1 bathroom, large kitchen & living area that could easily be used and an in-law suite. 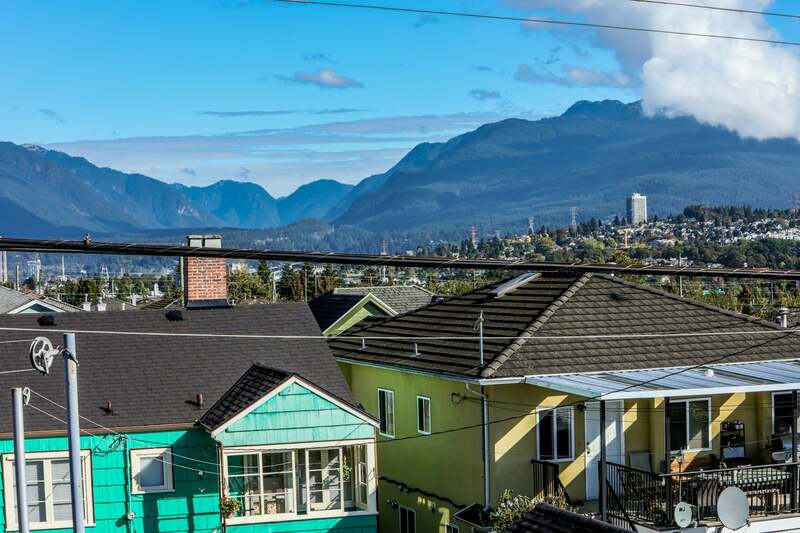 Close to shopping, schools and transit. Chief Maquinna Elementary and Vancouver Technical Secondary catchment. Floor Area 2,635 Sq. Ft. Lot Size 4464 Sq. Ft.